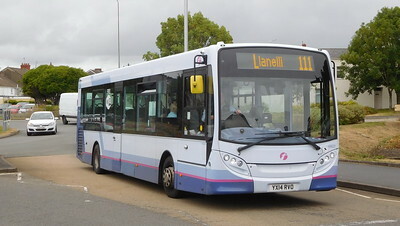 Photos from the southern Wales town of Llanelli, where First Cymru dominate. 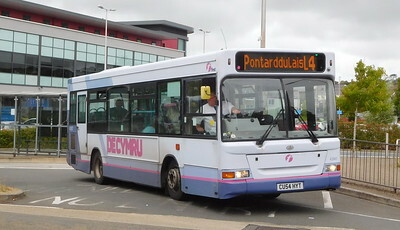 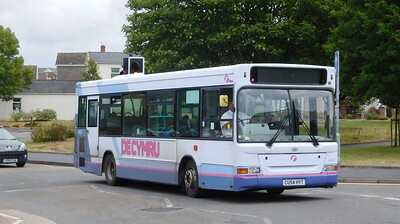 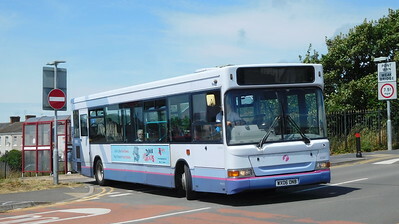 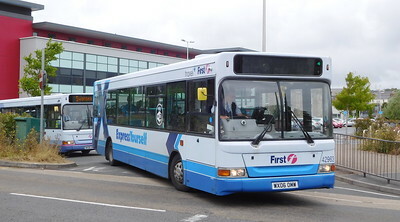 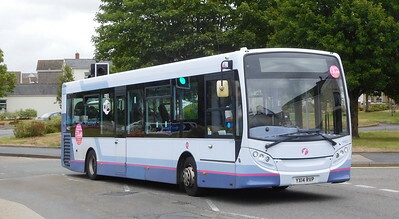 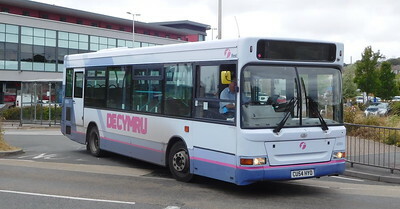 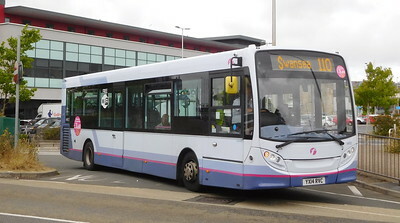 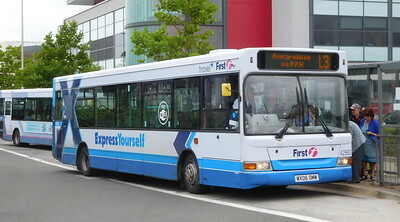 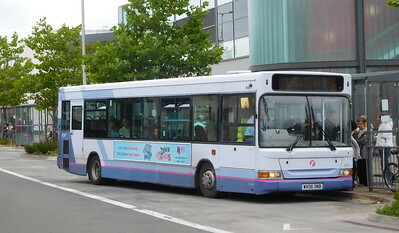 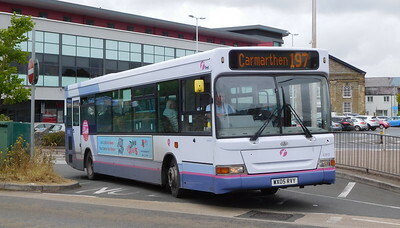 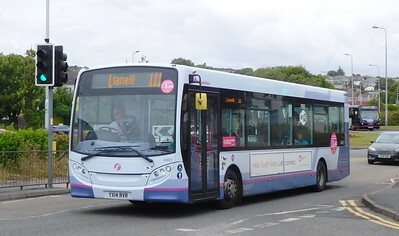 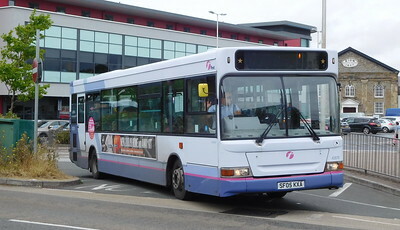 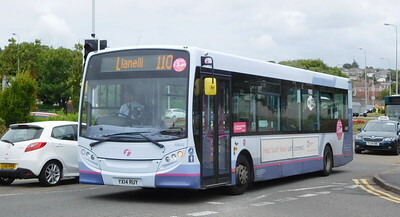 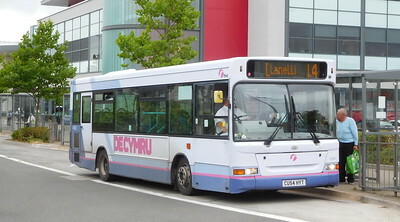 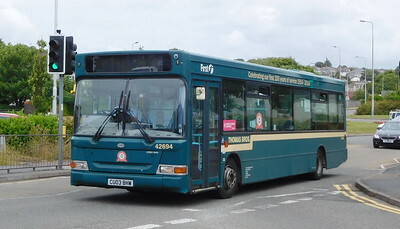 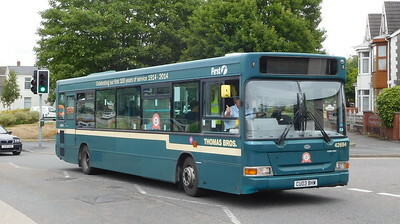 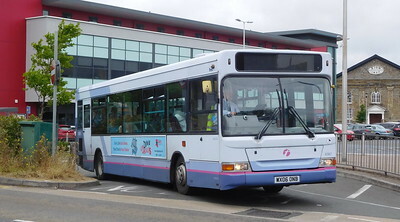 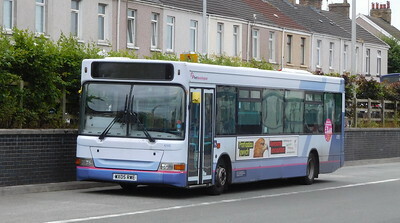 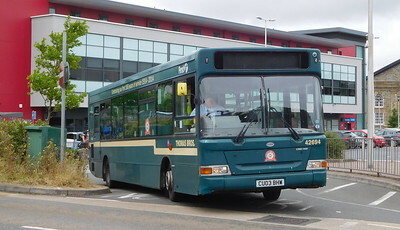 There are some local town routes, plus the Welsh Gold connection on route X11 between Carmarthen and Swansea. 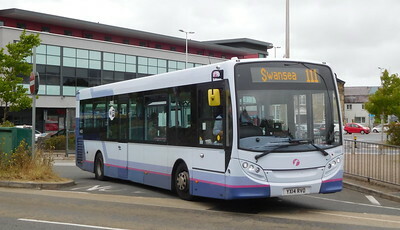 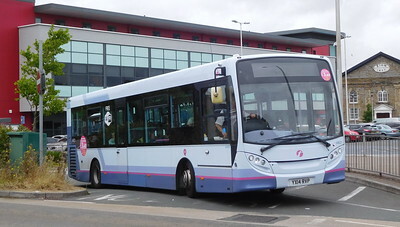 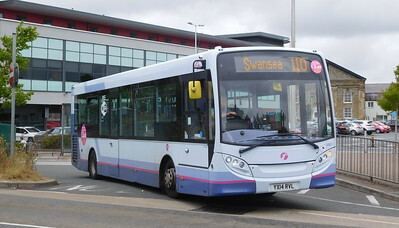 The youngest buses are Enviro200s that operate the 110 and 111 between Swansea and Llanelli. 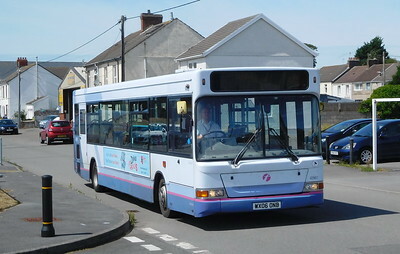 This gallery also includes photos taken in Burry Port.